Healthy Living Starts With PURE Water. 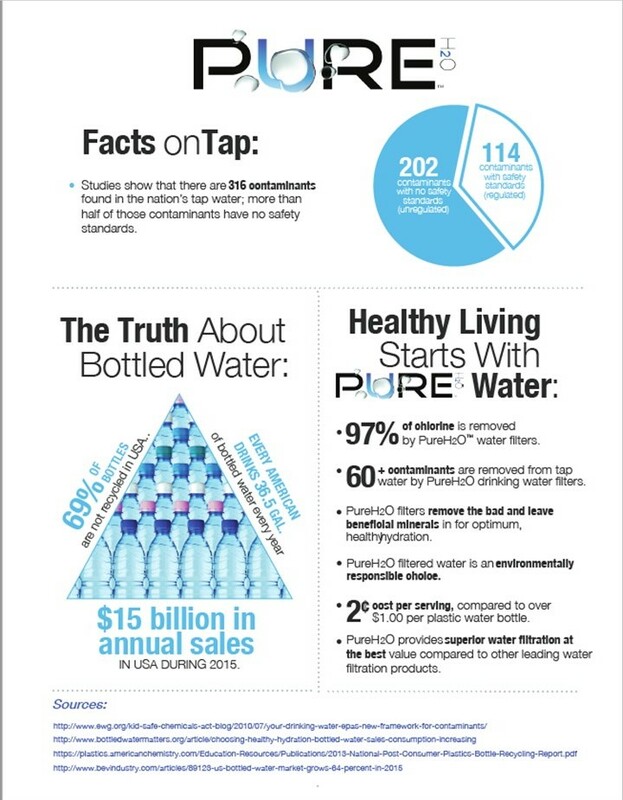 Did you know that purified water is not as healthy as filtered water? 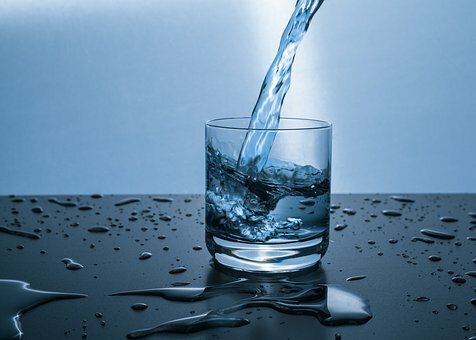 Purified water undergoes reverse osmosis or distillation, which strips everything out of your water – not just the contaminants, but the healthy, natural minerals as well. The nutraMetrix® PureH20™ Counter top Water Filter system uses selective filtration designed to reduce contaminants from the water and leave in the natural healthy minerals like calcium, potassium, and magnesium, and at the same time, reduces harmful dissolved minerals and metals (TDS, or Total Dissolved Solids), like dissolved lead and iron. 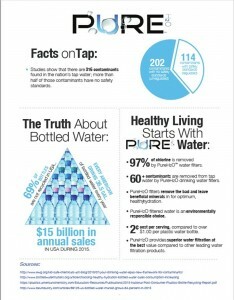 Not only will you get great tasting water every time, but you will save money while being environmentally responsible! The nutraMetrix PureH2O™ Water Filtration System features an exclusive dual-filter system that installs in seconds and uses a combination of carbon filtration, ion exchange and sub-micron filtration to produce truly healthy, great-tasting water from your kitchen tap. Using the latest two-stage water filtration technology, the nutraMetrix PureH2O Water Filtration System filters out a wider range of contaminants than other filters (see info-graphic below for specific contaminants filtered). The first cartridge filters out sediment, tiny microscopic particles, and chlorine taste and odor. The second cartridge features a complex ion exchange process that enhances the mineral balance of water while filtering out the lead. This supercharged water system also helps maintain healthy pH levels. nutraMetrix PureH2O filters out the chlorine taste and bad odors, greatly improving the quality and clarity of your tap water. Visit www.nutraMetrix.com for all of our PUREH20 products! Custom Cocktail – Your choice. Your cocktail.